Use the WBC-OR O-Ring for sealing the Big Clear water filter housing cap to the Big Clear water filter housing sump to prevent leaks. 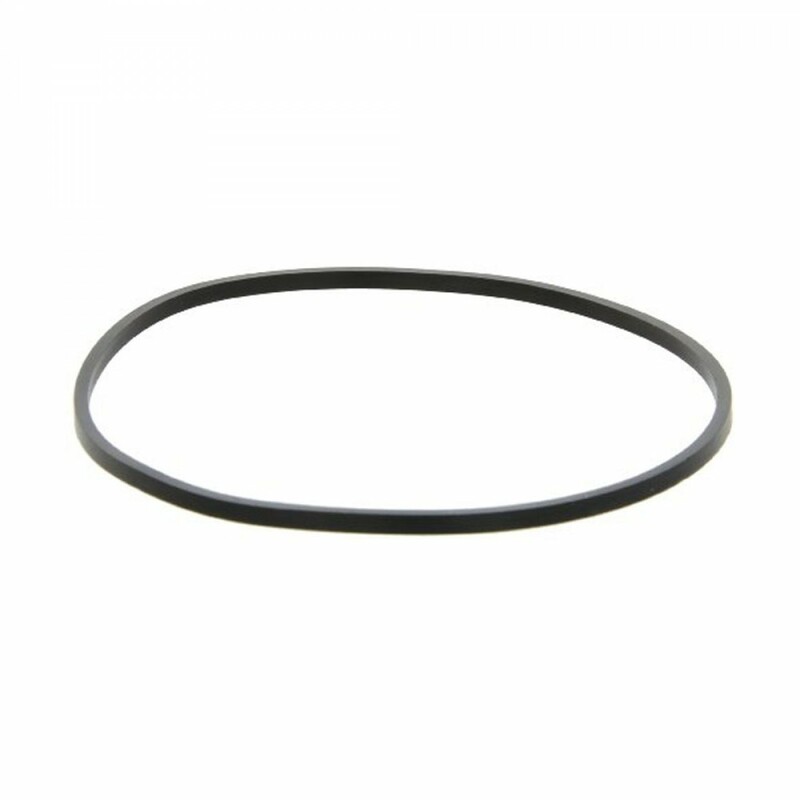 The WBC-OR square-cut o-ring can be used with Big Clear whole house housings. 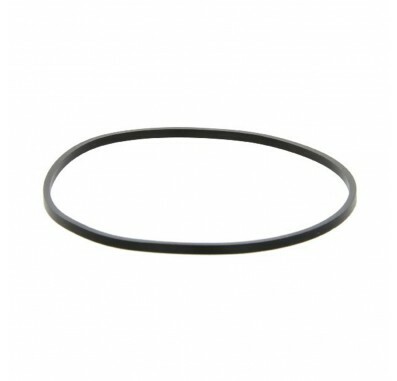 The WBC-OR Square Cut O-Ring is used for American Plumber W10-BC, American Plumber W15-BC HD Clear Housings, Pentek Big Clear number 10 housings, Pentek number 20 Big Clear housings, Ametek HD10-CL Clear Housings, and USFilter Big Clear Housings.